iTunes, the famous media management software that many hate, may be very close to his death. 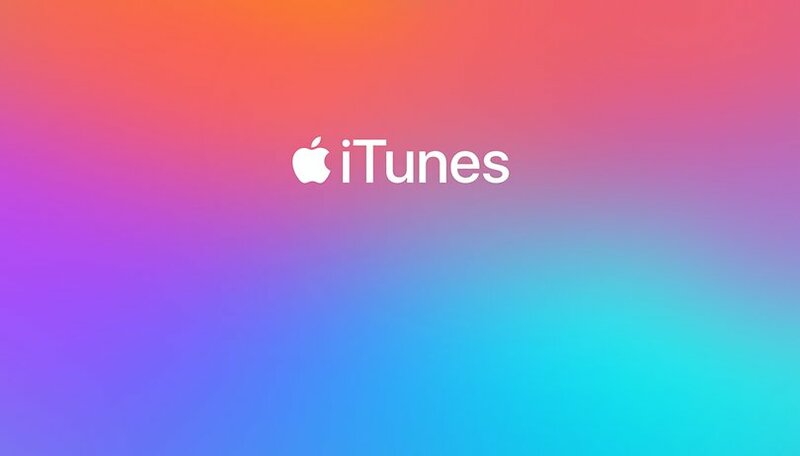 According to some sources, Apple has decided to split its software into separate apps: Apple Music, Apple TV and Apple Podcast. The split could be final already in the next version of macOS. The new macOS apps will be very similar to Apple News and will share a design similar to the counterpart for iOS. Apple Music will presumably be focused on streaming music, a goal far from that of iTunes, while Apple TV will be the new place where you can enjoy the new TV+ service announced by the company a few weeks ago. Finally, Apple Podcasts, well... what do you think? TV, credit cards, news and gaming: Apple goes all-in! That makes a lot of sense: iTunes is unpleasant to a lot of users and, at the same time, has a rather outdated usage pattern if you look at the current software standard. Dividing it into several apps would allow Apple to create lighter apps dedicated to the right target of users, without forcing them to use a single software full of services for many useless. In addition, Apple is clearly pursuing its strategy of aligning the code of its apps as an integral part of macOS. WWDC 2019: We finally know the dates! How do you see this move from Apple? Are you disappointed or can't you wait to uncork the champagne?